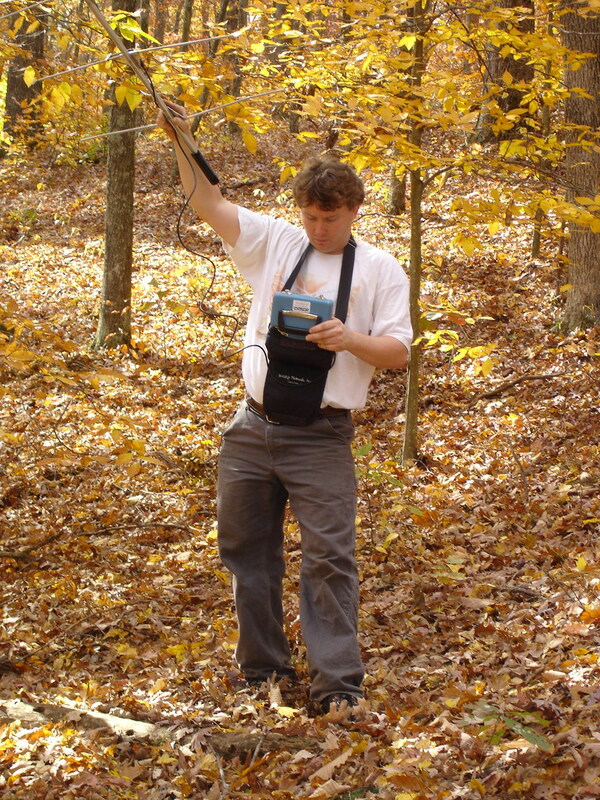 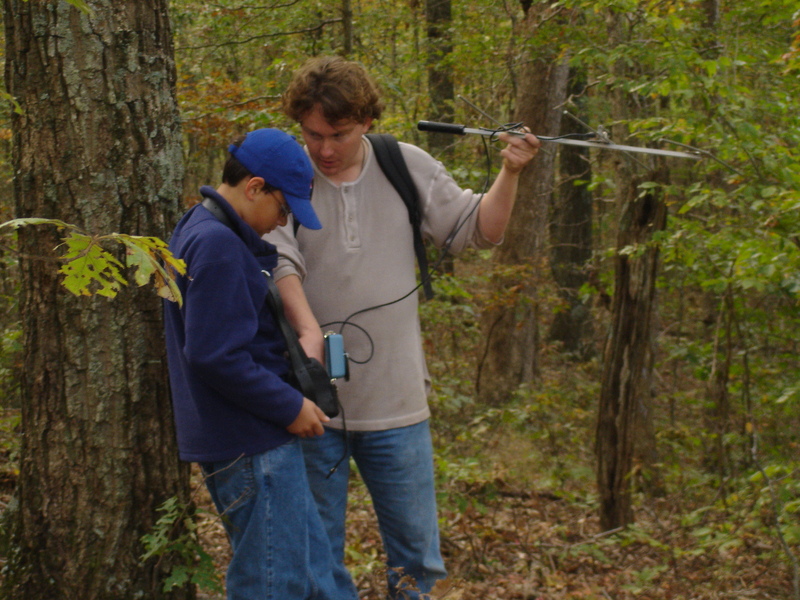 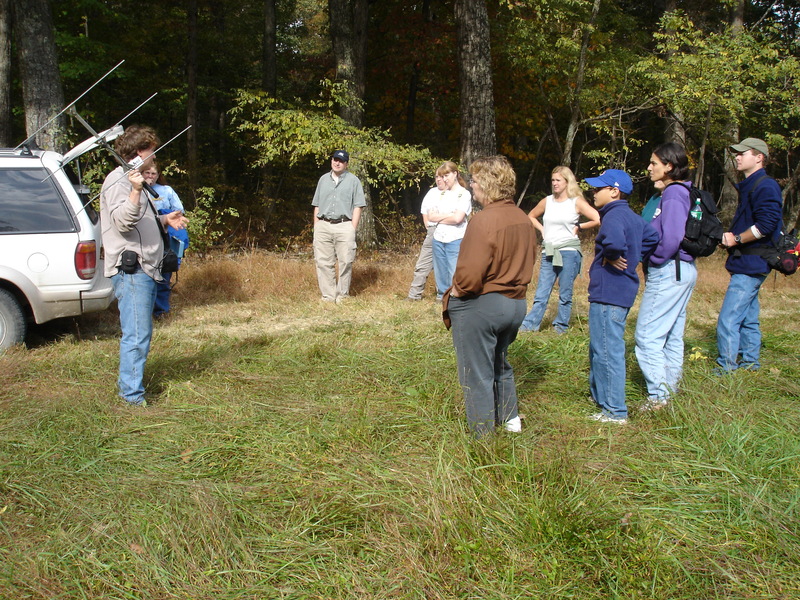 As part of an environmental education outreach, Copperhead Consulting organized and ran a bat class in the fall that included an indoor presentation and a field component where people could visit mist-net sites and see bats. 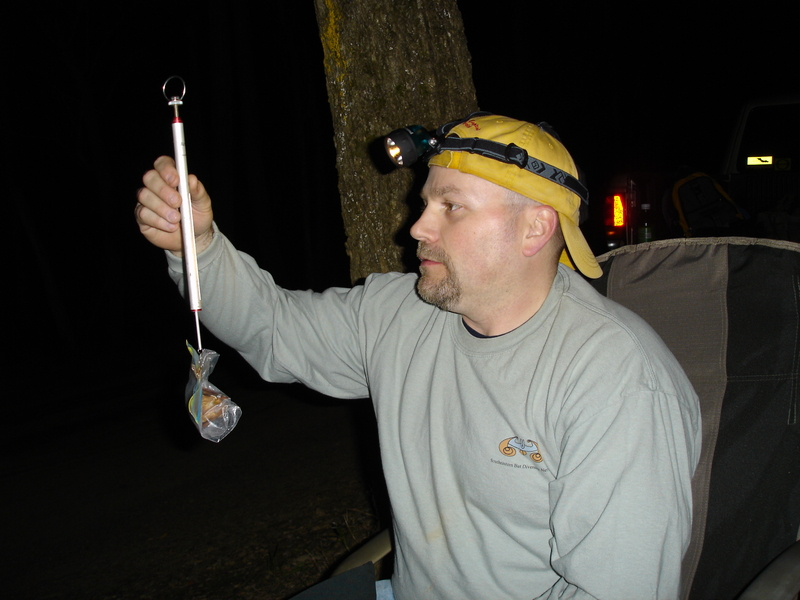 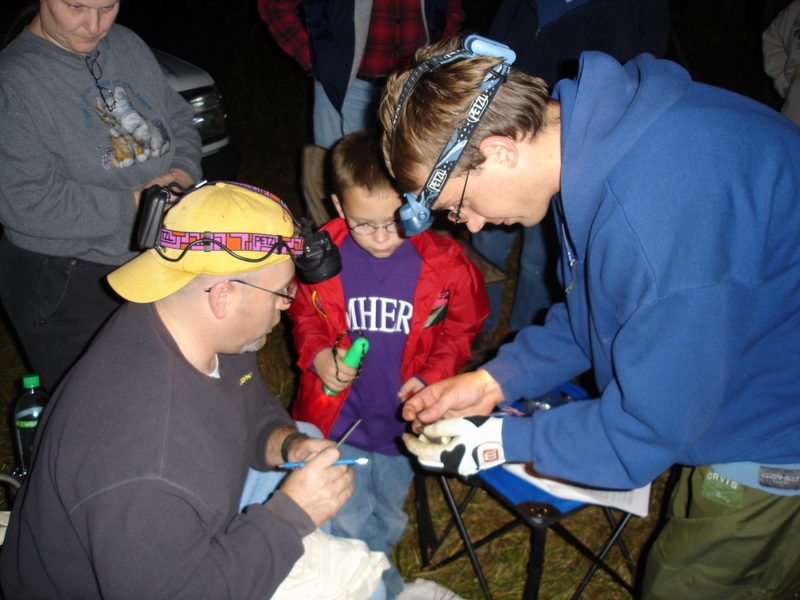 The public was also invited to witness the radio-tagging of several species of bats and learn how to track them to diurnal roosts. 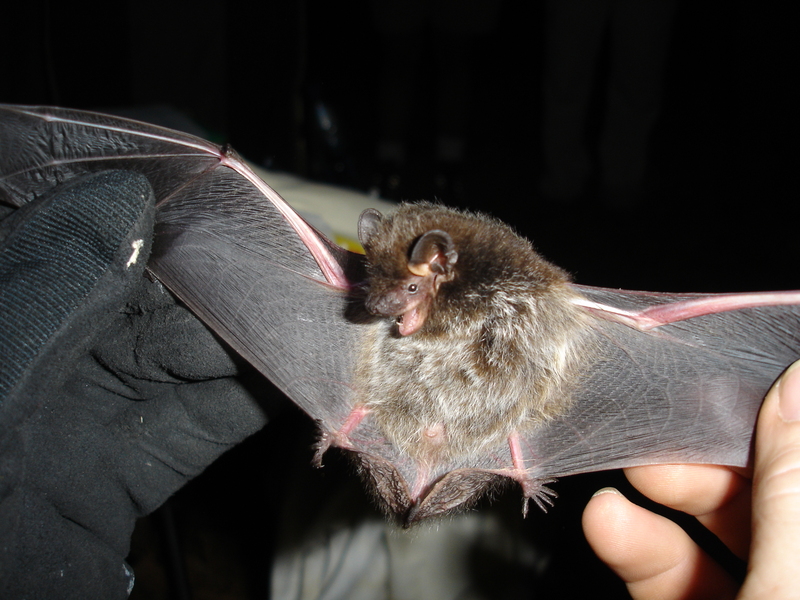 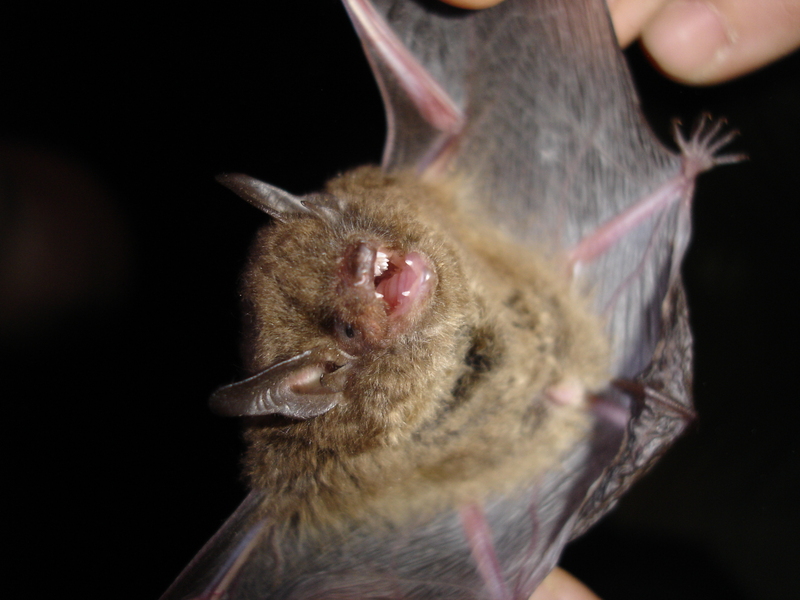 These species included, but were not limited to, Indiana bats, northern long-eared bats, evening bats, and silver-haired bats. 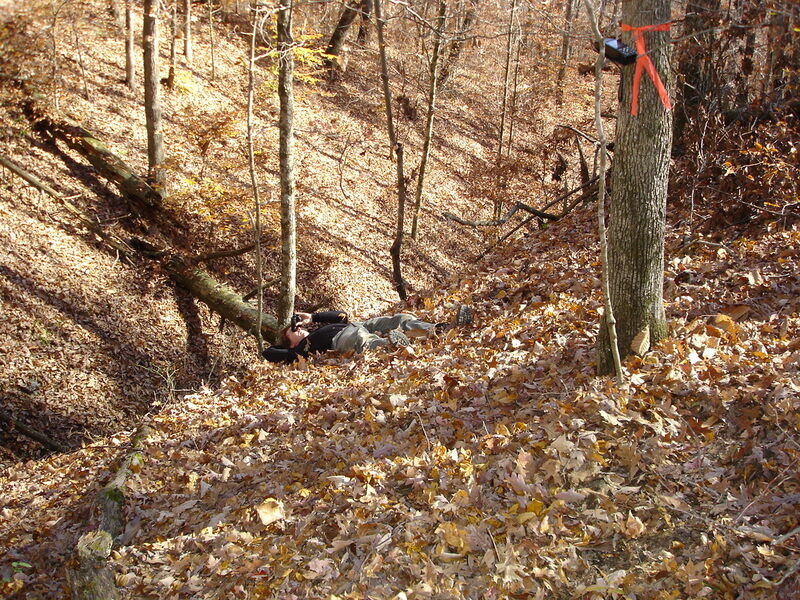 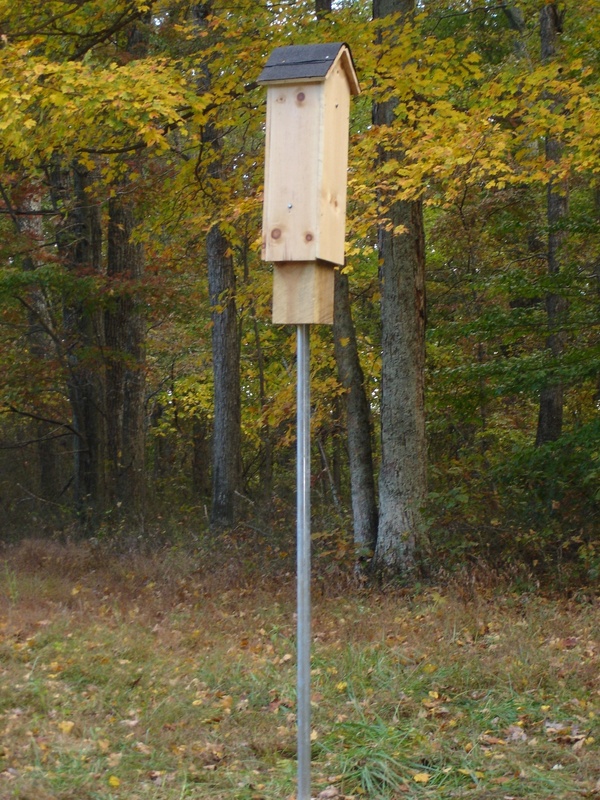 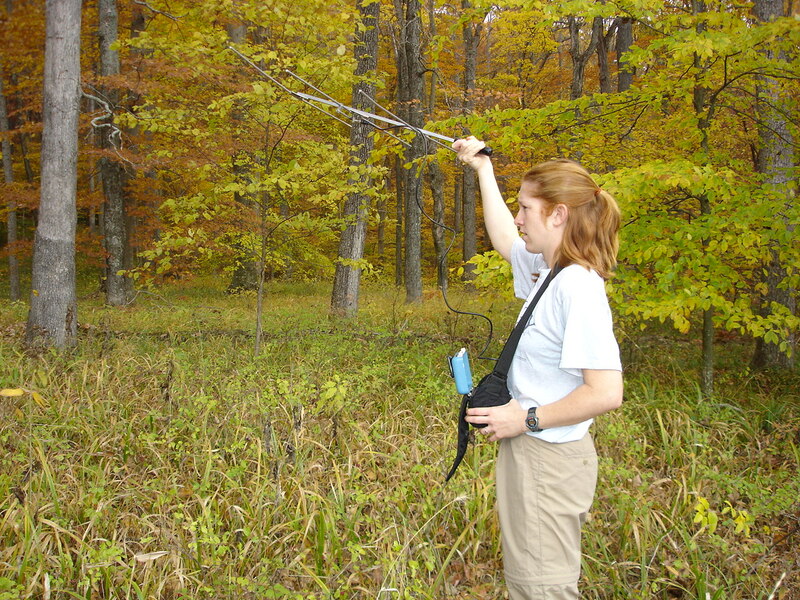 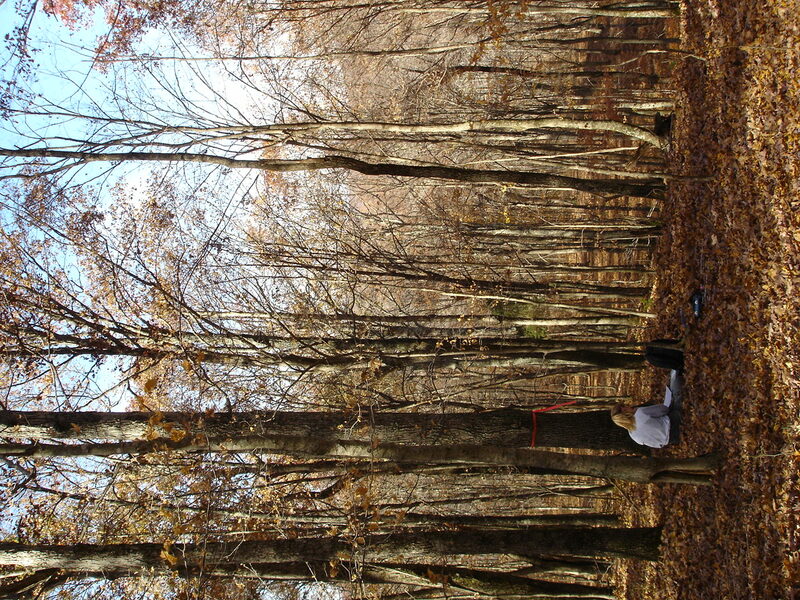 Artificial roosts (i.e., rocket boxes) were installed in some areas of the forest.